In 1970, when Richard Nixon was President…. the voting age was lowered to 18, the average yearly income was $9,400, and gas was only 36 cents a gallon, Head Rest opened its doors. Head Rest started as a drop-in center for youth in Stanislaus County, and employed only 1 paid staff member and 9 dedicated volunteers. Within one year Head Rest had already made huge headway in the war against drugs, grew to 3 paid staff and 20 dedicated volunteers. In 1971 Head Rest registered as a non-profit organization. Through state funding, community support and a strong desire to help our community, Head Rest continued to add programs and staff. They also shifted their focus from programs reacting to issues in our community to a broader, educational approach aimed not only at young drug abusers, but the whole family. Additional programs included the Ombudsman program in schools, the Juvenile Diversion program, Hutton House, several educational workshops, employment training programs, and personal growth groups. Head Rest had a budget of over 2 million dollars and 55 employees. Their service capacity continued to grow as they added several new programs including Emancipation House, a place for youth under 18 leaving the Juvenile Justice system, Tough Love, a parent education and support group program, and a Peer Jury program. 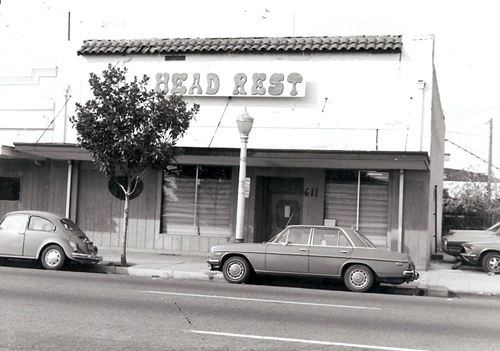 In 1984 Head Rest became Center for Human Services, as we know it today. New grants and funding were later secured, and by 1989 the agency served an average of 4,000 clients annually. A Community Counseling Program was also established this year. we house over 250 paid staff, at least 100 volunteers, and operate on a budget of over 12 million dollars, serving over 20,000 clients a year. Center for Human Services offers programs in the areas of shelter, juvenile justice services, mental health counseling, school based services, family resource centers, and substance abuse prevention and treatment. Our services continue to support the youth and families of Stanislaus County. CHS has a long history here, and we do what we can in response to the needs of our community. In turn the community has always supported us, for which we are thankful. This hand painted sign with a single light above it was the only advertisement Head Rest had when it first started in 1970. 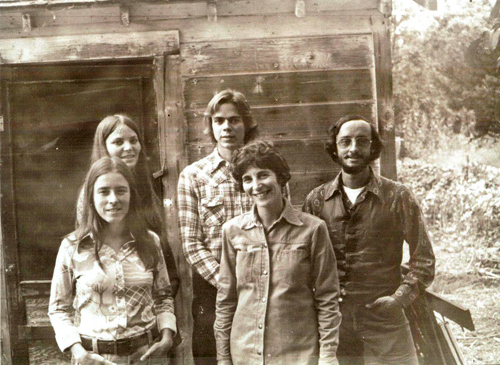 Original Ombudsman Staff: Linda Bissel, Lynn DuBois, Chad Glang, Mary Grisham, Stan Cunningham (1973). 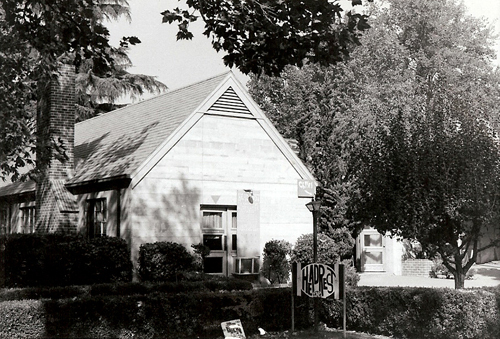 10 Year Anniversary – New Agency Office – 661 H Street (1980). 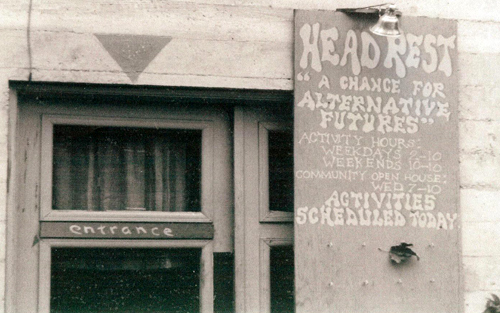 1 Paid Staff & 9 volunteers – Headrest Office 1970 (Our First Office).